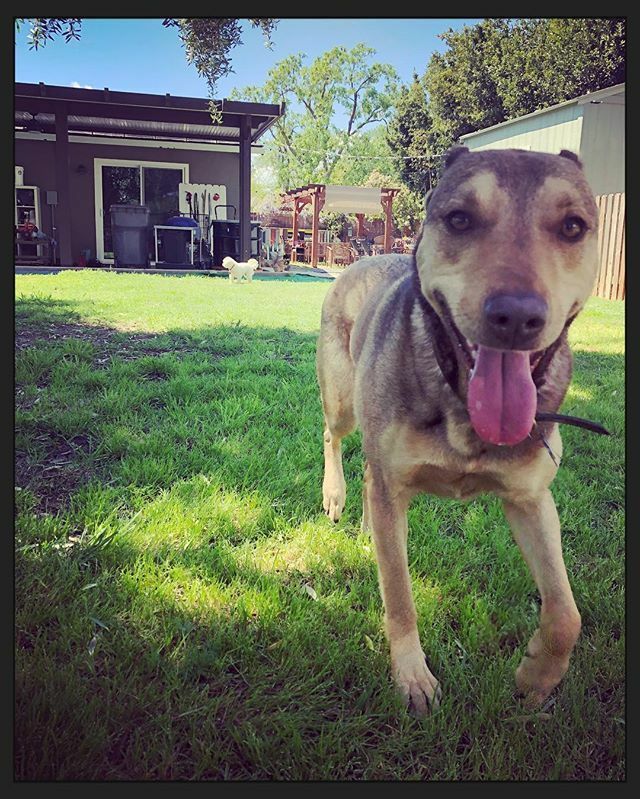 Welcome to River Dogs Resort, where you will find the best dog boarding and dog daycare in the Sacramento area! Our deep love of animals, coupled with our dedication to excellence and attention to detail is the number 1 reason for our success. We are located less than 5 miles from downtown Sacramento on a beautiful, tree lined, open acre. Dogs have plenty of room to run, play, and exercise in a safe and loving environment. We take pride in being the most honest and reliable dog boarding facility in the Sacramento area. We never take short cuts and always uphold our commitment to you and your pet. We do our best to keep you updated with texts and pictures so you feel connected to your pet and know what’s going on at all times. We hope you will understand that if we don’t reply immediately, it is because we are out taking care of the animals, and we will reply as quickly as we can! River Dogs offers many options. We make house visits and can make accommodations to take care of a wide variety of animals in the comfort of your own home. This option can be better for those who have several animals at home, cats, elderly dogs, or dogs that don’t generally get along with other dogs. However, if you have a high energy dog that loves to play with other dogs, River Dogs Resort is the right choice for you and your dog! At River Dogs Resort we take pride in what we do and we enjoy it. Dogs that are having fun and getting lots of exercise will make the transition much more easily when they have to be away from you. We focus on providing you and your animal with a positive experience while in our care. This will give you peace of mind so you can enjoy yourself knowing your pet is in good hands. River Dogs Resort opened in Sacramento in 2009 and we have over 20 years of experience in quality pet care. We are, first and foremost, committed to providing the best possible service for you and your pet. We understand no two clients or situations are the same. Therefore we always make sure to spend all the necessary time that’s needed to understand all the details about you and your pet. We will make sure we are completely prepared to step in and care for your animals with the same love and attention to detail as you would provide at your own home. Our mission is to provide honest, reliable and professional dog boarding and dog daycare in a safe and loving environment. We pledge to ALWAYS uphold our commitment to you and your pet and maintain clear, open communication at all times. 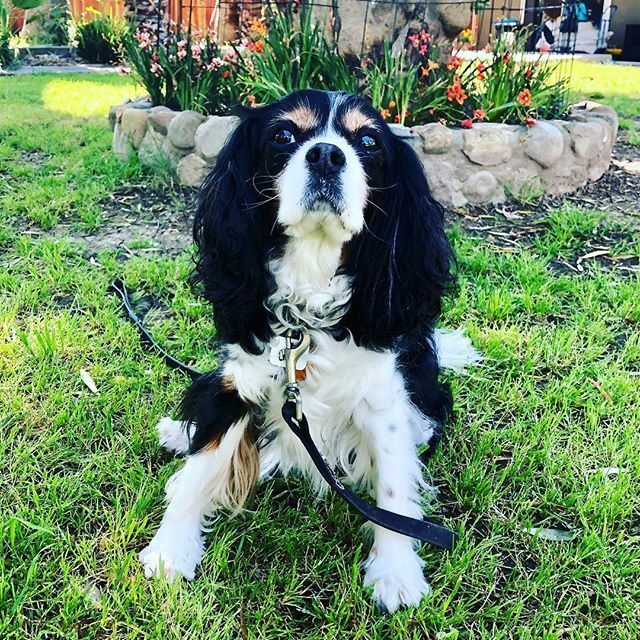 Please schedule a time to bring your dog by and see why we are the best dog boarding and dog daycare experience the Sacramento area has to offer. We look forward to your call!